It’s hard to believe this recipe is totally vegan. Creamy texture and yet totally vegan. 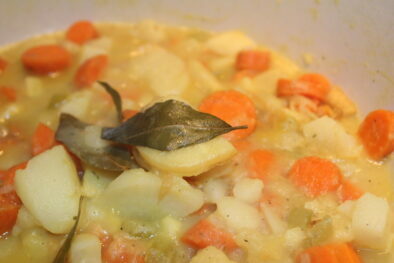 Vegan Creamy Cold Season Soup includes Carrots, Turnips, Potatoes. One bite and you’ll be back for more. This soup warms the soul while satisfying what your body needs. Easy ingredients that can be grown in home garden and prepared in no time. The recipe below is perfect for printing and adding to your collection. 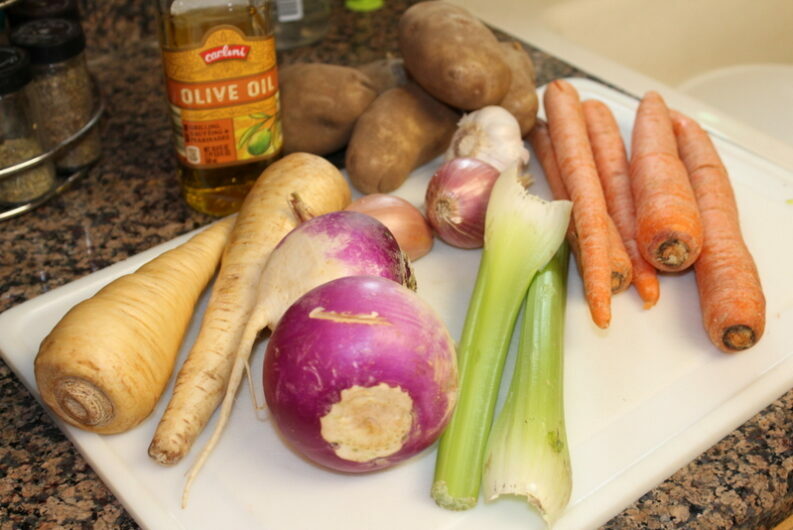 Cold Season Soup made with nutrition root vegetables. 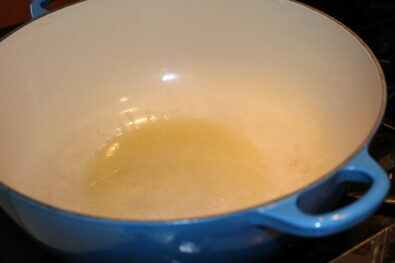 Add potatoes, broth, and water. 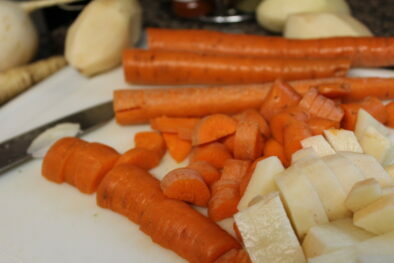 Bring to a boil, then reduce heat to a simmer and cook, covered, until the vegetables are soft, about 40 minutes. 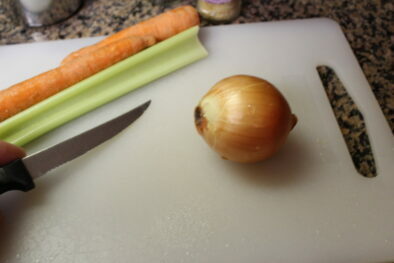 Below are a few of my favorite images that show how to put this cold season soup together. Be sure to use caution when blending hot soup in this recipe. I recommend using the Vitamix Pro Series 750 because it is easy pour. 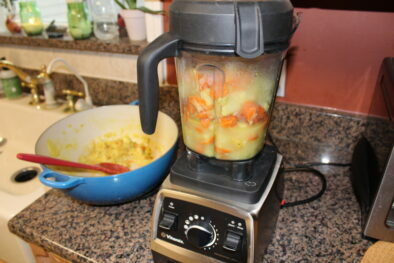 The Vitamix also can take the place of any food processor. Cooking up soup can be super easy and nutrition. I’d love to connect with you and hear what your favorite soups are so be sure to comment below.